Simple as that. 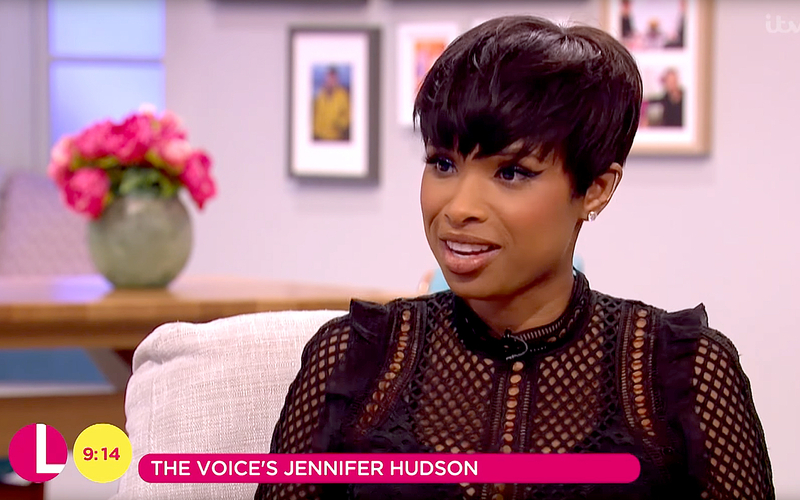 Jennifer Hudson revealed in a new interview how she has maintained her 80-pound weight loss over the years. See what she had to say in the video above! It’s been seven years since the American Idol alum started her weight-loss journey as a brand ambassador for Weight Watchers. In a November 2012 interview with Redbook, she revealed that she had lost a total of 80 pounds and had gone from a size 16 to a size 6. At the time, Hudson told the magazine that she was finally at peace with her body.